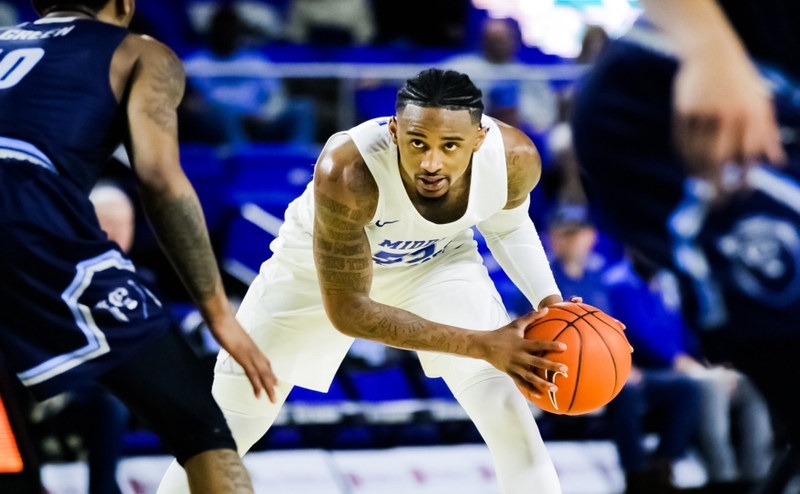 Former Blue Raider point guard and current student assistant JaQawn Raymond let the world in on his future indevors Wednesday morning in a Twitter post. Raymond was a key part of a magical postseason run that included a C-USA Championship and a first round win in the NCAA Tournament over No. 2 Michigan State where he tallied 11 points. 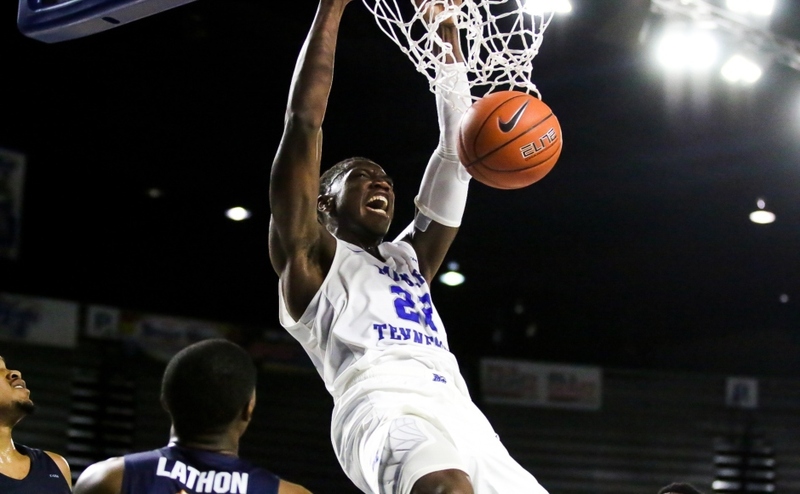 His senior teammates, Darnell Harris and Perrin Buford, have already graduated and are playing overseas professionally. Harris is playing for Proximus Spirou Basket in Belgium while Buford is in Italy playing for Fortitudo Agrigento. Raymond averaged 6.5 points, 2.5 rebounds, and 1.7 assists per game during his three years in blue. 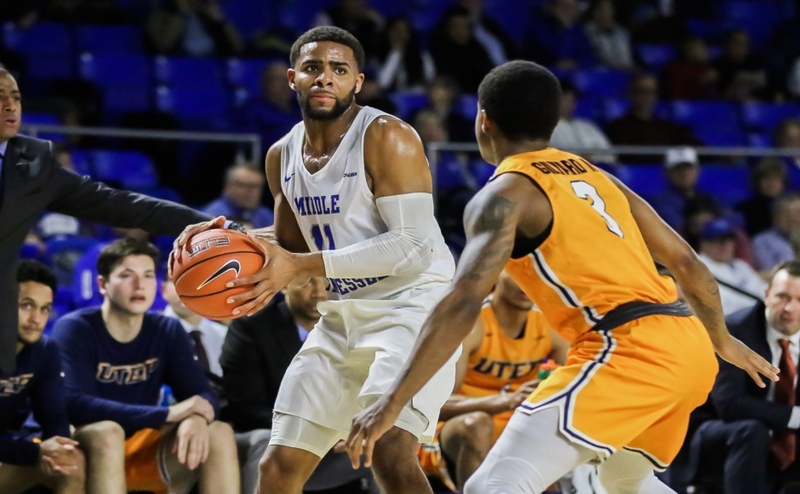 The 6-foot-4, 200 pound guard capped off his career on a high note, averaging 10.1 points, 2.7 rebounds, and 2.3 assists in his final eight games his senior year, including a season-high 20 points in the C-USA semi-final win against Marshall. 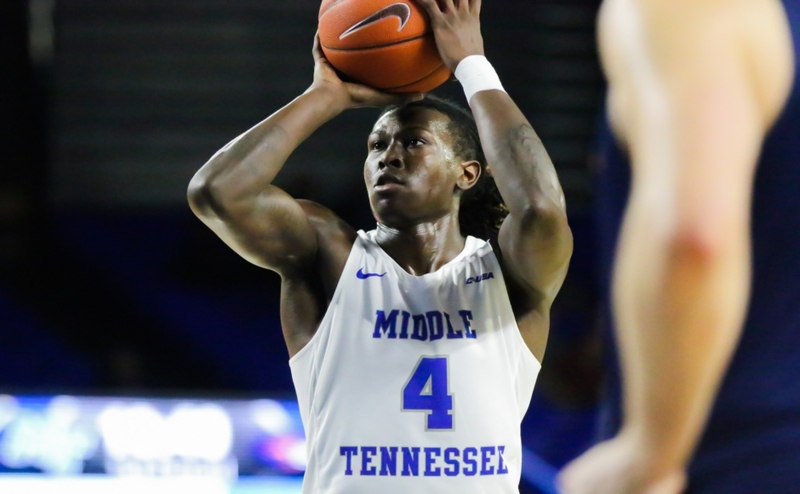 Raymond also finished ninth all-time in career 3-pointers made at MTSU with 119.